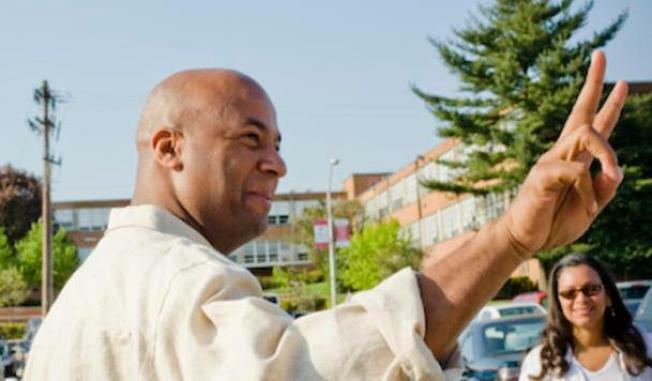 Embattled former D.C. Councilmember Michael Brown's treasurer has been charged on 14 counts, including theft, wire fraud, tax evasion and filing false campaign finance reports. Court documents charge Hakim Sutton with stealing $115,250 from Brown’s campaign fund and spending it on trips to Greece, Las Vegas, Martha’s Vineyard as well as on shopping sprees at Gucci, Crate & Barrel, Armani Exchange and on limousine services. Sutton had denied any wrongdoing through his attorney when the allegations of missing money first surfaced, saying Brown had directed Sutton to pay himself under the table. Brown denied any wrongdoing in the matter. Brown has pleaded guilty to taking thousands of dollars in bribes as a councilmember. This week, D.C. businessman Jeffrey Thompson told prosecutors he funneled tens of thousands of illegal contributions to Brown’s campaigns over the years and paid Brown $200,000 to drop out of the 2006 mayoral race. J. Wyndal Gordon, Sutton’s attorney, told News4 he’s waiting to hear from his client.